Young adventures will explore from A (Artistis) through W (Wolves) then mark X's and Zoom in on all they missed. 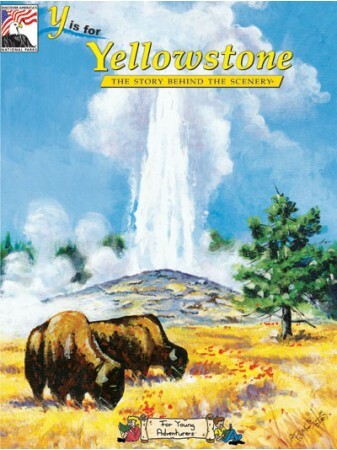 Take a trip through Yellowstone with Max the Eagle and his junior ranger friend! 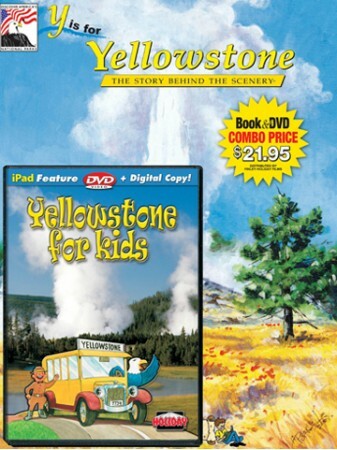 This fun-filled DVD contains nearly 90 minutes of video in an interactive format that kids will enjoy. 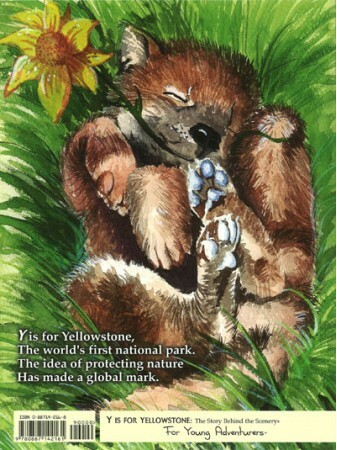 Explore and learn about Yellowstone National Park, including wildlife, the seasons, geysers, mud pots and more! Kids and the whole family can explore interactive illustrated maps and try out fun-fact quizzes and the “Name That Sound” game. As a special bonus, this DVD includes puzzles and games that you can play on your home computer.